One dream nearly every American kid holds dear is getting their first car. Thing is, in most cases, what they’re dreaming of isn’t practical, nor it is usually the safest car a fledgling driver should own. In other words, that kid’s dream come true is a parent’s worst nightmare. But wait; there is hope. 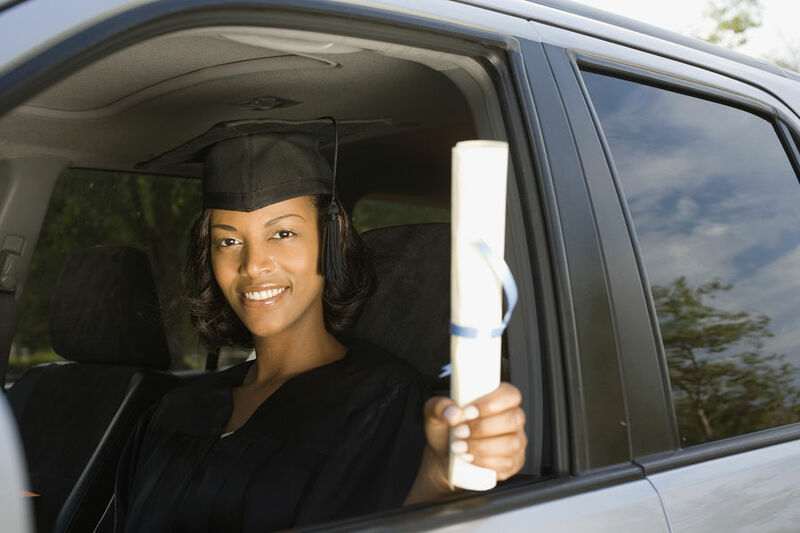 Here’s a selection of the best new and used cars for graduates with style, practicality, and a nice complement of safety features. For the used cars, we looked at three-year-old models priced under $20,000, which qualified for their manufacturer’s certified pre-owned programs and the warranty protection they afford. 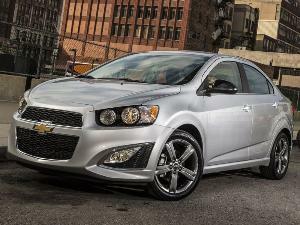 For the new cars, we looked at models priced under $25,000. Your kid’s dreams really can come true—without waking you with a start in the middle of the night. 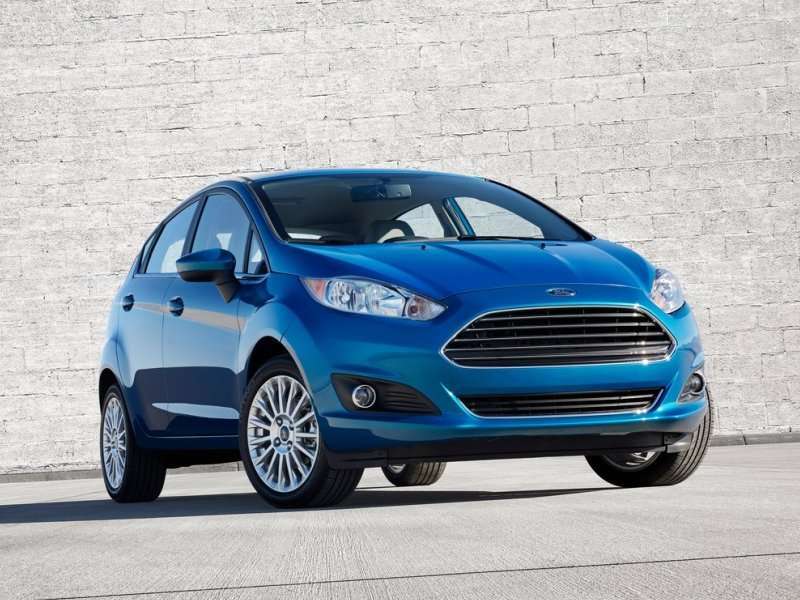 The 2014 Ford Fiesta offers style, engaging road manners, good fuel economy, and a strong roster of safety features for considerably less than $20,000. Further, the Ford brings nicely appointed interiors with a strong feature set and outstanding fit and finish. Looking around the interior of the Fiesta, you’ll be hard pressed to guess it is so reasonably priced. Its 120-horsepower inline four-cylinder engine returns 38 miles per gallon on the highway, and it’s equipped with a broad array of safety features. NHTSA gives it four out of five stars for combined overall protection; while the IIHS rated the Fiesta “Good”, it’s highest rating. Pricing starts at $14,100. 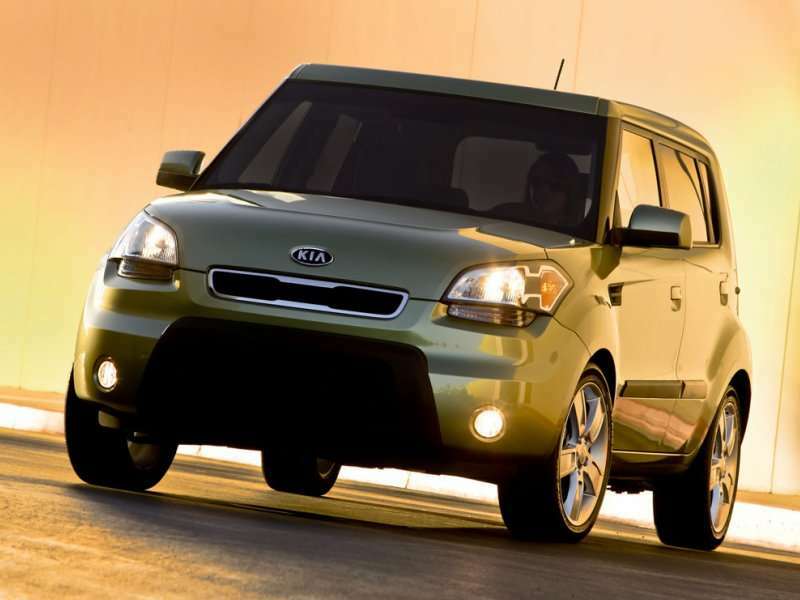 The funky little Kia Soul was a big hit when it was introduced back in 2009, and it’s still a winner today. A good clean 2011 Soul can be found for around $14,750. That money buys you a lot of style, good reliability, a generous compliment of standard comfort and convenience features, and a full complement of safety features. 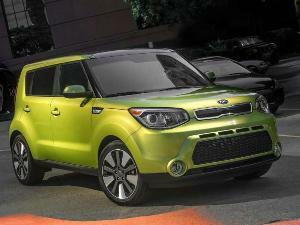 NHTSA gave the Kia Soul a five star safety rating back in 2010, and the IIHS awarded the Soul its highest rating as well. 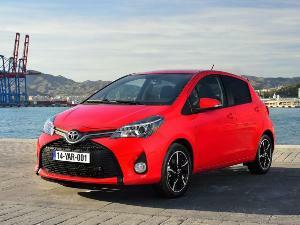 The 1.6-liter Soul got 31 mpg on the highway. The 2.0-liter Soul got 30. Anybody surprised to find a Honda Civic on this list clearly hasn’t been paying attention. Making every effort to keep the Civic at the top of the heap has paid big dividends for both the Civic and its buyers. Excellent build quality, outstanding fuel economy, and handsome styling have long been the hallmarks of Honda’s most popular product. 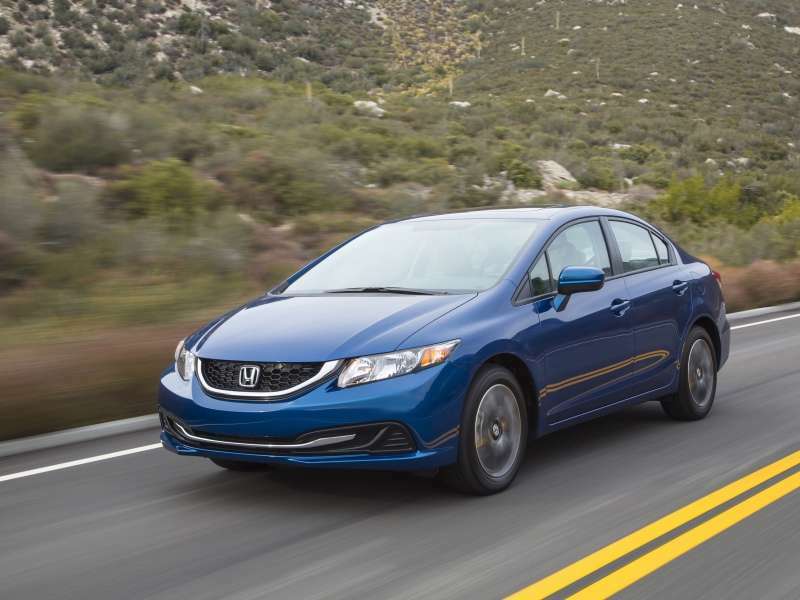 NHTSA says the Civic sedan earned five stars overall, and the IIHS gave the Civic its top rating as well. Best of all, with pricing starting at $18,390, even a very well equipped Civic sedan comes in under our $25,000 price cap. Nissan has a justifiable reputation for building fun to drive cars. 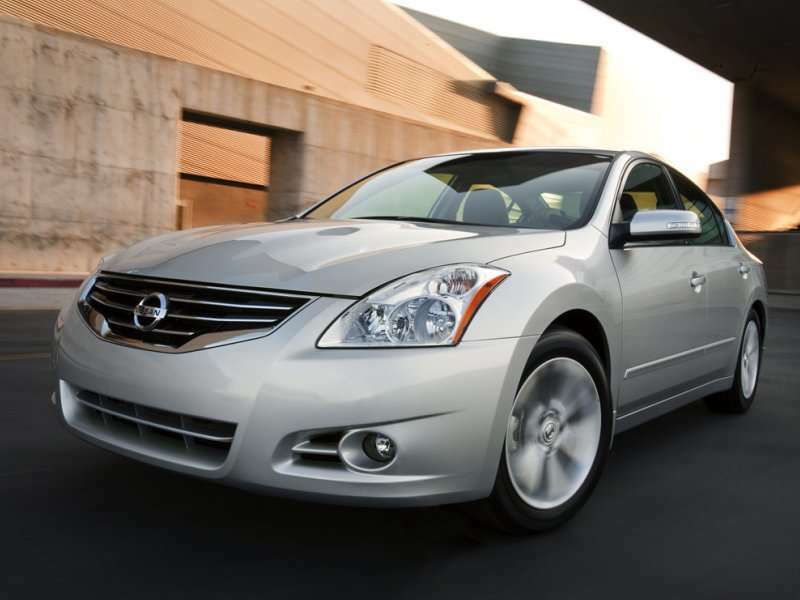 Further, the 2011 Altima is handsome and boasts a strong array of standard features. You’ll find keyless entry, pushbutton start, Bluetooth, and more. 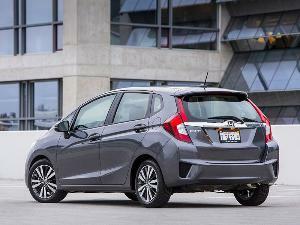 A 2.5-liter four-cylinder engine capable of returning up to 32 miles per gallon on the highway powered the base models. You should be able to find a well equipped certified pre-owned 2011 Altima 2.5 for around $16,250. Five stars from NHTSA and the IIHS top rating are the icing on an already luscious cake. Italian style, great fuel economy, and a convertible top, all in a brand new car for under $25,000? 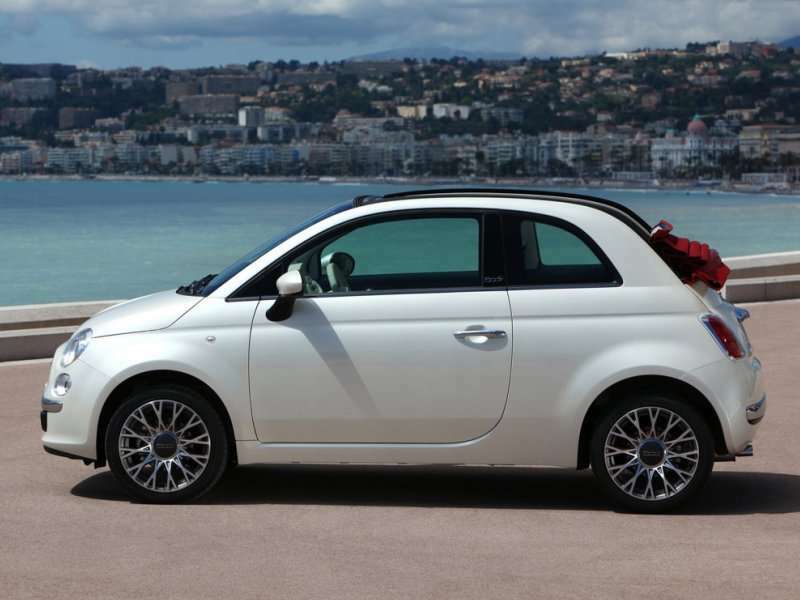 Yes, it exists, and is waiting for you at your nearest Fiat dealer. 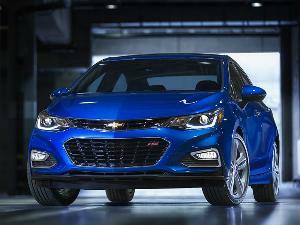 Power comes from a 1.4-liter inline four-cylinder engine capable of producing 101 horsepower. No, it isn’t exactly fast, but it will get out of its own way. What’s more, the EPA says you expect some 34 miles per gallon on the highway. NHTSA gave it four out of five stars overall, while the IIHS rated it “Good” (its top rating) in all but the frontal offset test. Pricing starts at $19,695. Squeaking in just under our $20,000 used price cap, the 2011 MINI Cooper Convertible is a highly desirable car with good build quality, very entertaining driving characteristics and strong fuel economy. Admittedly its safety ratings are just a notch below the absolute best, but that doesn’t make the Convertible Mini a deathtrap. Meanwhile, the Mini Cooper Convertible offers an eclectic interior treatment, up to 37 miles per gallon on the highway, and a commendable level of standard features. 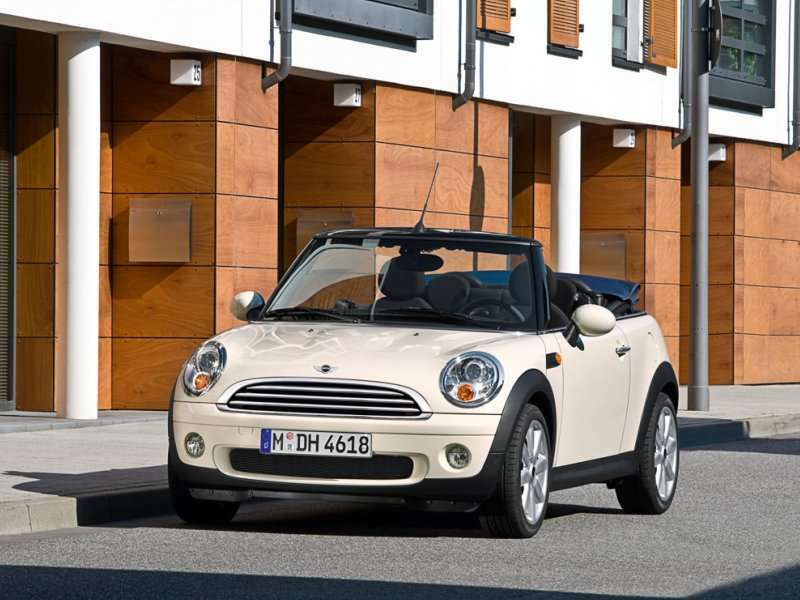 You can expect to find a certified pre-owned 2011 Mini Cooper Convertible for around $19,800. Yeah, all sorts of hybrids, full electrics, and even a natural gas model would fill this slot, but one of the key components here is style—remember? That’s where the Jetta TDI stands head and shoulders above the others. Plus, it boasts 42 miles per gallon on the highway. You’ll find a sumptuously spacious interior treatment, a direct shift gearbox, outstanding handling and stability, and a very generous standard feature set. 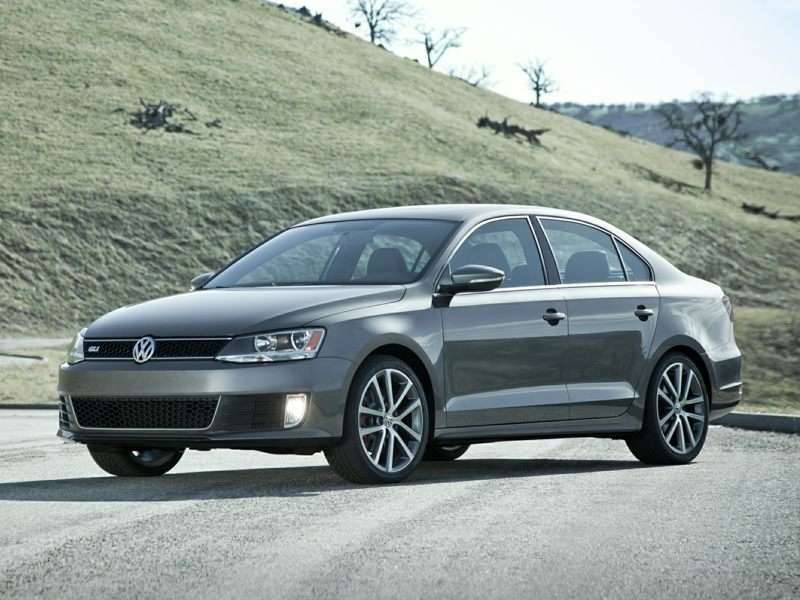 The IIHS regards the Jetta quite highly, as does NHTSA. Plus, we’re talking a diesel-powered German engineered car with a starting price of $21,295. The first two-seat hybrid model to offer a six-speed manual transmission, the Honda CR-Z brought a previously absent aspect of entertainment to the hybrid marketplace. While its sleek body and two-seat interior might lead you to believe the Honda is a sports car, trust us, it most assuredly is not. The Honda’s just a very cleverly packaged automobile, with a 160-watt audio system, automatic climate control, automatic headlights, keyless start and keyless entry. 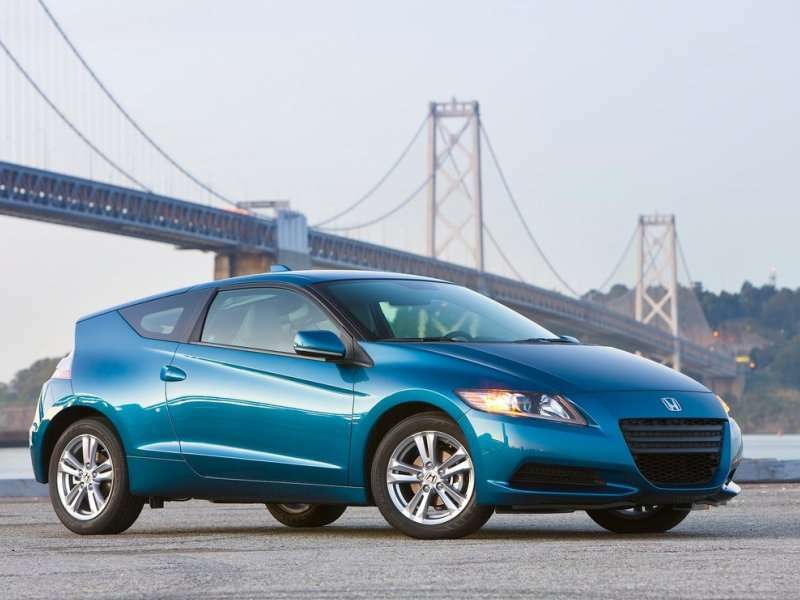 At an average asking price of $14,900 for a 2011 certified pre-owned example, the CR-Z comes in way below our $20,000 cap. And yet, it is still a lot of car for the money. Earning the top safety rating from the IIHS and four out of five stars in most of NHTSA’s testing, the CR-Z also delivers some 37 miles per gallon on the highway. With a base price of $22,995, if you order carefully, you can get a copy of this stylish new Jeep for your Grad for under $25,000. 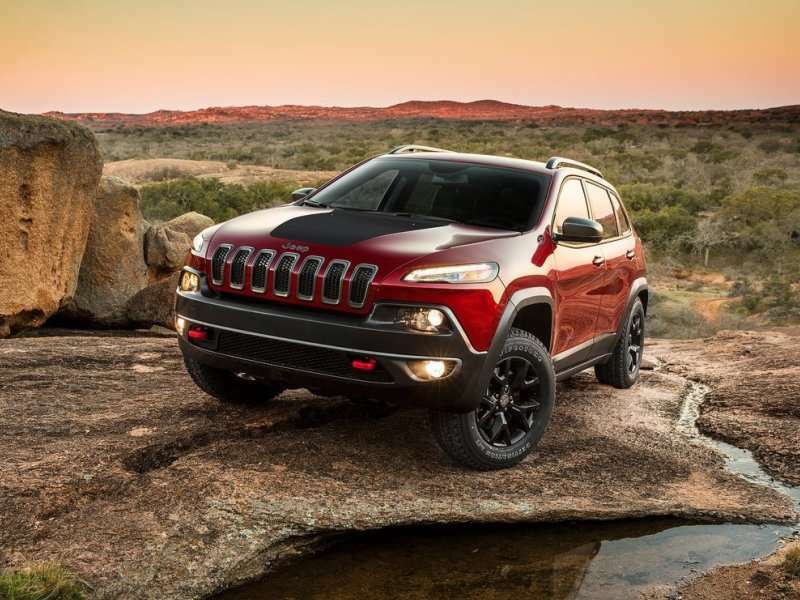 The first Jeep model to emerge since Chrysler started sharing platforms with Fiat; the Cherokee shares underpinnings with the Alfa Romeo Giulietta. You can see a bit of Italian styling in the newest Jeep’s face too. Boasting 31 miles per gallon on the highway from the 2.4-liter four-cylinder engine option, the Cherokee promises to be inexpensive to operate while still delivering a strong feature set. 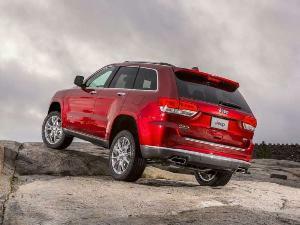 NHTSA has yet to test the new Jeep, but the IIHS awarded the Cherokee its highest rating. There was a time when naming a Hyundai to any list in which style was a factor would have been a joke. This is no longer the case. The current Hyundai lineup is one of the nicest-looking portfolios of cars on the road. Further, the Hyundai Tucson touts a good-looking interior treatment, a significant array of standard features, and sporty handling. The Hyundai’s 2.0-liter four-cylinder engine makes 165 horsepower, and the optional 176-horsepower, 2.4-liter engine can also be had within our $20,000 budget. 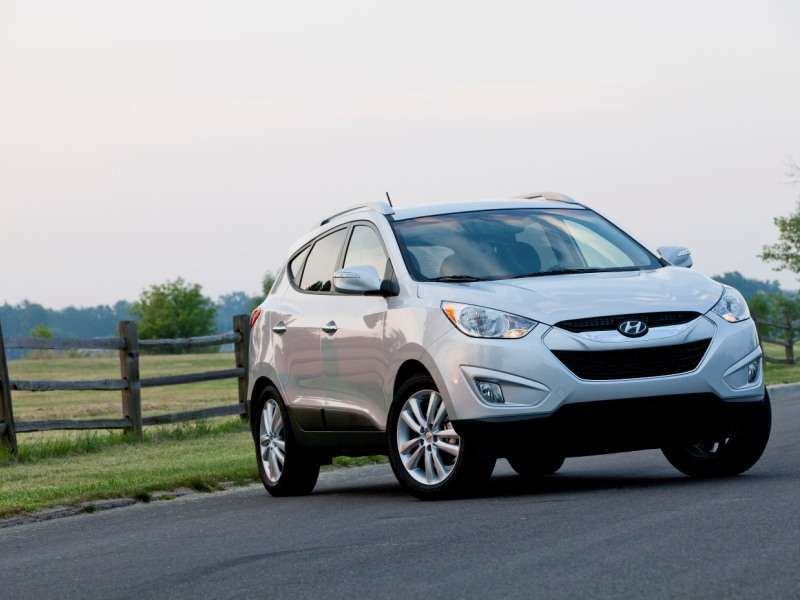 A top safety rating from the IIHS rounds out our list of reasons for recommending the 2011 Hyundai Tucson. These days, pickup trucks are as much about making a style statement, as they are being utilitarian. 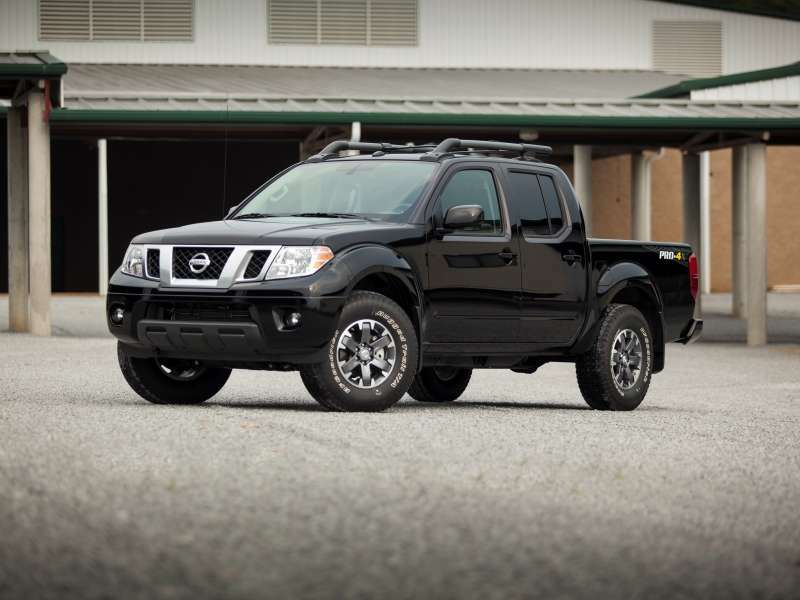 When viewed through this prism, the ruggedly good-looking Nissan Frontier stands out. While sized to be easy to handle, the Frontier can take on any pretty much task you’d likely want a pickup truck to accomplish. What’s more, you can get the 261-horsepower V6 engine option and still be under our $25,000 price cap. The Frontier earned a “Good” rating in IIHS crash testing. For 2014, the Nissan Frontier’s pricing starts at $17,990. 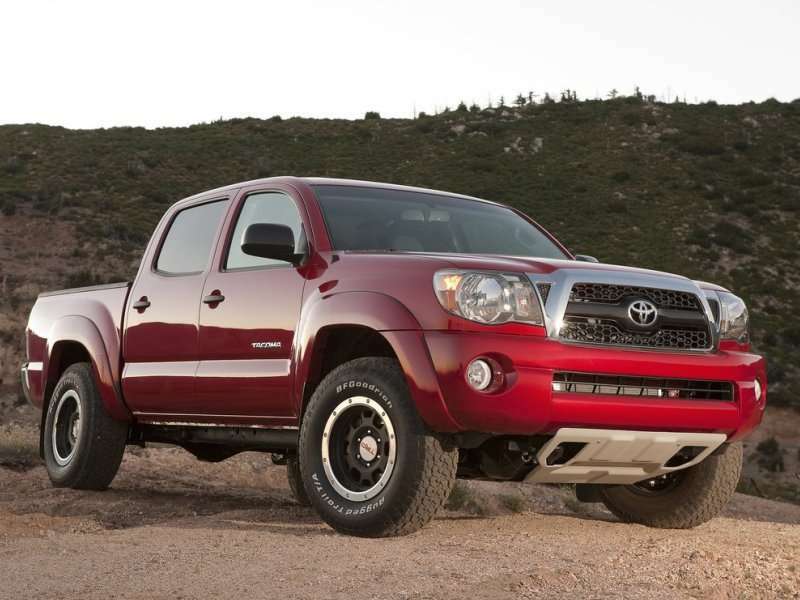 One of the best used truck values out there is the Toyota Tacoma. Of course, to get it to come in under our $20,000 cap, you’re likely looking at the 159-horsepower four-cylinder engine—but that also means better fuel economy. Speaking of which, it is estimated at up to 25 miles per gallon on the highway. The IIHS ranks the Tacoma as “Good” (its highest rating) in front and side crash tests, naming it a top safety pick. Pricing for a certified pre-owned 2011 Tacoma Regular Cab should average around $15,800.